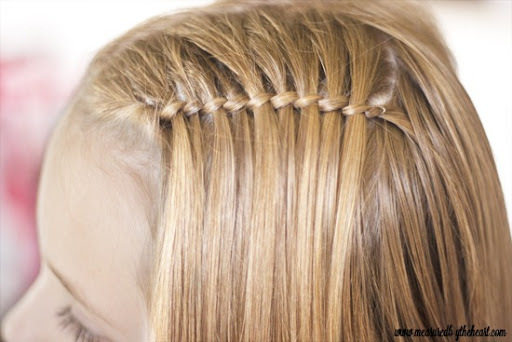 Connie at Measured by the Heart is always coming up with gorgeous hairstyles…including this beautiful waterfall twist! Previous Post: Peppermint & Snow Christmas Tree Revealed! Love this! My 4 year old granddaughter is in that in between stage of growing out her bangs. 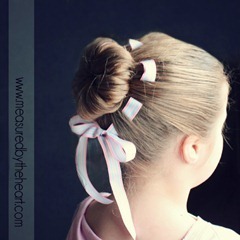 I’m getting pretty tired of the barrette look. 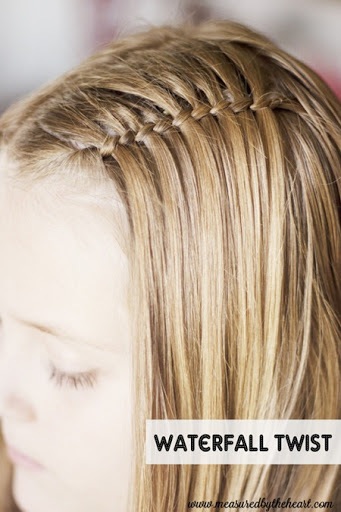 I’m going to have to try this-Great tutorial! Connie makes it look so easy! 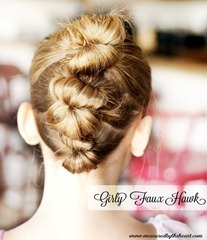 Such a pretty hairstyle! How sweet are you guys…this was a fun surprise to pop up in my reader. Happy to be here at U create!! This is so awesome! I’m the mom to two boys… so I will need to find a willing participant!